NASHVILLE, Tenn.—Best-selling mega group Newsboys have been nominated for two 2015 Billboard Music Awards, it was announced this week. One of Christian music’s most influential bands, Newsboys are nominated for Top Christian Artist, alongside Casting Crowns, Hillsong UNITED, Lecrae and MercyMe. In addition, Newsboys’ “We Believe” is nominated for a Billboard Music Award for Top Christian Song. The band’s longest-running #1 single to date, “We Believe” also serves as the theme song of Pure Flix’s current box office hit “Do You Believe?” which stars Academy Award®-winner Mira Sorvino, Sean Astin, Cybill Shepherd and Lee Majors, among others. 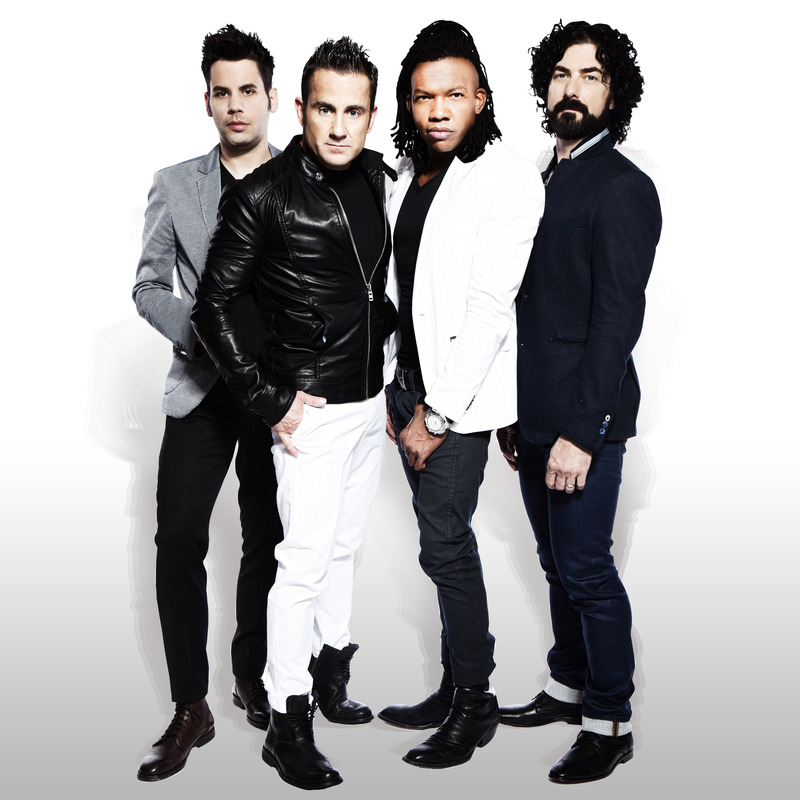 Comprised of lead vocalist Michael Tait, Jody Davis (guitar), Jeff Frankenstein (keys) and Duncan Phillips (drums), Newsboys have sold more than 8 million units, garnering six Gold® records, 33 #1 radio hits, four GRAMMY® nominations and multiple Dove Awards. “God’s Not Dead,” Newsboys’ chart-topping signature single, inspired Pure Flix’s 2014 hit film of the same name. The band’s latest recording and debut collection of hymns, Hallelujah For The Cross, released last fall and features the legendary group’s take on nine classics and one new selection. Contact us today and save 10%! Learn more about how we can help improve your web development and digital marketing/advertising needs and receive 10% off your invoice!